You are here HomeBusinessAdvantages Of Erp Cloud Computing! Advantages Of Erp Cloud Computing! 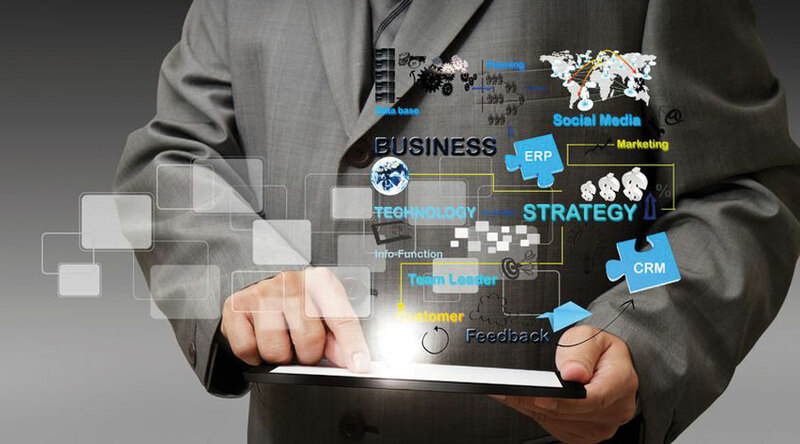 Several companies are making ERP Cloud an integral part of their business activities. Such services assist in bringing together all the company’s resources and help the owners manage them efficiently. The main aim is to promote superior workflow and better coordination among the internal as well as the external teams. There are several companies that are skeptical about the cloud computing and enterprise resource planning system. What they fail to understand is the importance of how effective they can be to the different businesses. When you look at implementing the in-house ERP solution, you will be expected to have ample computing power so that it performs the tasks with great efficiency. However, for the small business groups, this is not a viable option as they would have to buy servers to support the entire set up. Maintenance becomes another issue. But, when you have ERP cloud, you will not have to deal with any of these issues. Any cloud-based solution will need just a steady internet. When it comes to supporting the ERP, you will need servers, maintenance, and several other accessories. This means you will certainly require a team to look after it as well. Employing knowledgeable and skilled staff members will add to the company expenses. Not to mention the license that you need to buy and upgrade will add further to your IT budget. But, with the cloud-based enterprise resource planning system, you can simply pull down your operating costs. You simply have to pay a monthly fee and the providers will offer the necessary solution. The next thing that several companies complain about is getting access to the company data. Sometimes there is a power outage, data loss etc. that makes it tough to retrieve the data. Accessing the spreadsheets can be a difficult task too. Hence, you need ERP hosting. It will simply ensure that you can increase your access to the data through the internet. There are no means where you cannot get hold of your business operations and information. When there is nothing to stop you, focusing on business profits becomes easier. One of the few things that any business owner will fear the most is data loss. It is needless to say that the enterprise resource planning system will help you secure your data from external as well as internal breaches. However, with the cloud computing support, you can enhance the power slightly more. The services offer customized solutions to make sure that the owner’s data is protected from any kind of threat be it loss or theft. When you are into a business, your mind will be engaged in profits and losses 24/7. This means you will be looking for a support all the time. Choose any ERP cloud computing and you will be assured of a full-time, continuous support. It is the job of the service provider to make sure that all the software and equipment are fully functional and well supported. You will not have to worry about any security updates or fixes. Visit our Facebook page for further information.